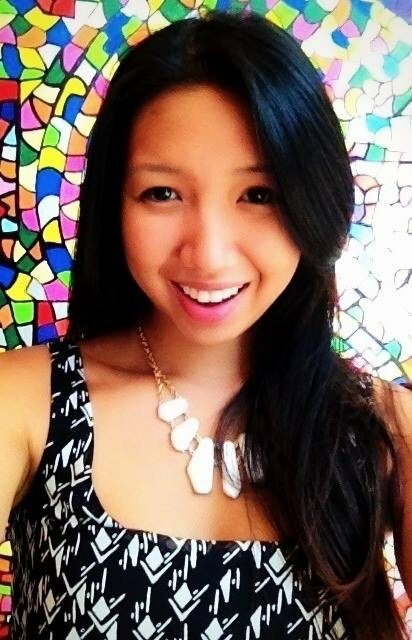 Can Flexible Work Options Solve for Employee Burnout? It takes an average of 25 minutes to return to the original task flow after you've been interrupted. If you're lucky as a leader or manager to have only ten interruptions a day, you're still losing out on about two hours of productivity. If you're in HR, you can probably calculate that for an executive leader this loss in productivity can translate to thousands of dollars per year. You can try calculating it for your role - estimate how many hours of interruptions you get in a day and multiply it by your approximate hourly rate. Don't forget, disruptions can include pings from your cellphone or any other small distractions. Could there be just as many interruptions at home? Sure, but generally people are more comfortable at home and aren't subject to as many competitors for their attention [i.e., everyone at the office]. With less cubicle chatter, random stops by colleagues, or overheard conversations, you might find that there is a significantly lower number of distractions at home. According to Gallup’s State of the American Workplace 2017, 53 percent of employees say having a job that allows for greater work-life balance and better personal well-being is “very important” to them. Knowing that at least half of your teams desire a healthier work/life integration, it's valuable to see how your organization can provide a structure that supports it [i.e., flextime, remote work, more PTO, etc.]. It becomes impossible to juggle a positive work/life integration when you feel pressed for time. According to a 2015 Deloitte survey of over 1,000 full-time employees, 32 percent say they've consistently placed work commitments over personal ones in the past six months. Even if you have highly engaged employees, placing work before personal commitments can eventually lead to resentment, job satisfaction, or burnout [we all need time to ourselves to recharge]. 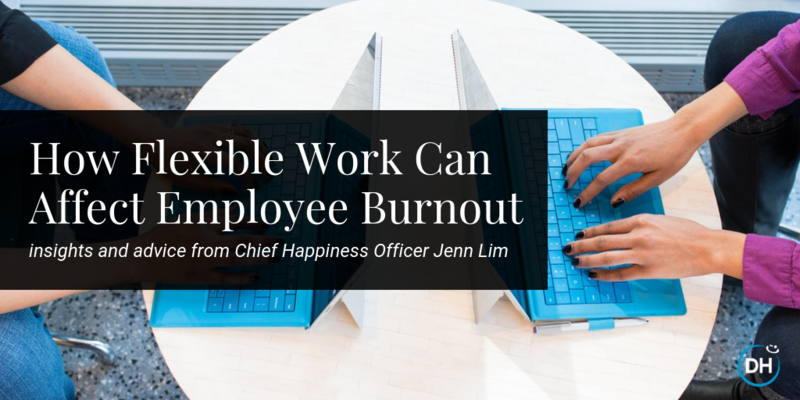 Continue reading Jenn's Inc.com article for more advice on how flexible work options can significantly alleviate workplace burnout.